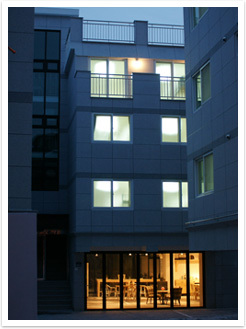 Seoul station guest house, SS Guest House, newly built and open in January 2013 is located only five-minute walk away from Seoul Station, the center of Seoul. Convenient to use public transportation like Seoul Subway and Incheon Airport Railroad, it has great accessibility to other areas including Incheon International Airport and Gimpo Airport. Therefore you can travel major tourist spots in Seoul like Myeong-dong, Insa-dong, Dongdaemoon and Itaewon without feeling any inconvenience. 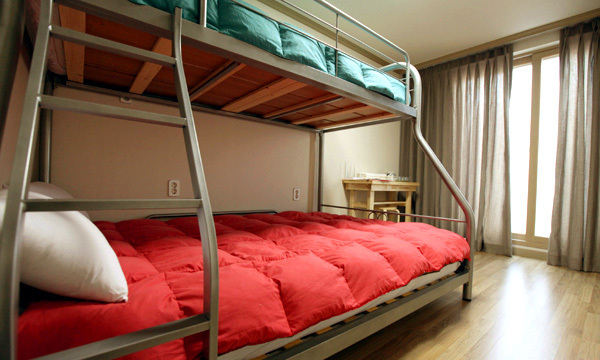 SS Guest House provides you with various-type rooms like dormitory and double, twin, triple rooms with individual bathrooms in total three buildings. 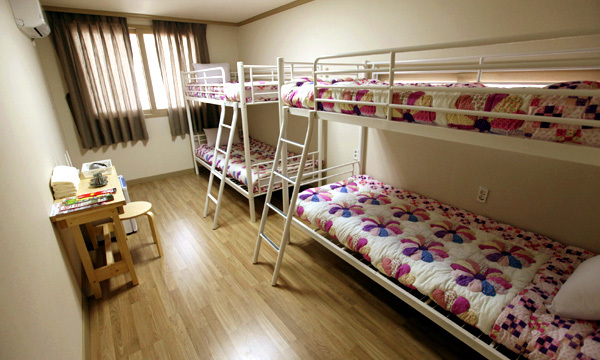 Each building is equipped with convenient facilities including common kitchen and laundry room for free. 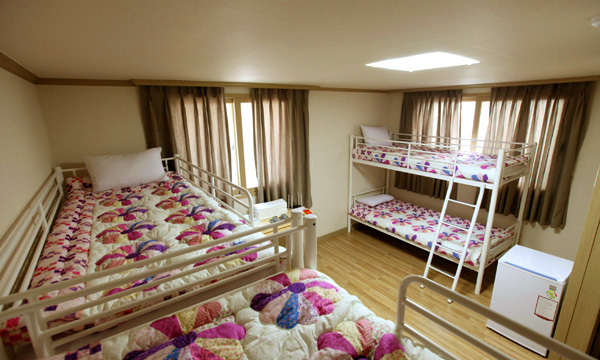 Since one building is operated only for female tourists, a single female tourist can enjoy safer and more convenient accommodation.